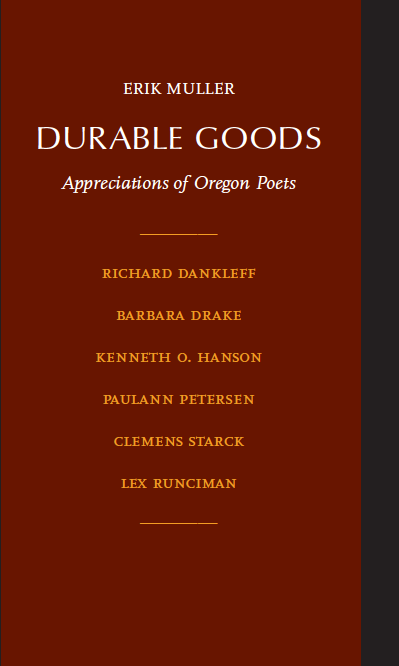 The enduring legacy of six Oregon poets is honored in Erik Muller’s new book Durable Goods: An Appreciation of Oregon Poets. 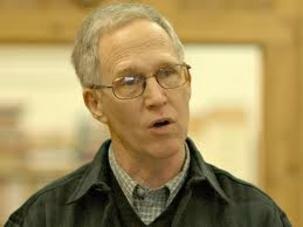 The four of those poets still living--including Barbara Drake, Paulann Petersen, Clemens Starck and Lex Runciman--will be featured at the Windfall Reading Series at the Downtown Eugene Public Library on September 19th. Erik Muller speaks with Eric Alan about poetry as an education of emotions; a venue to explore place, community and ourselves. 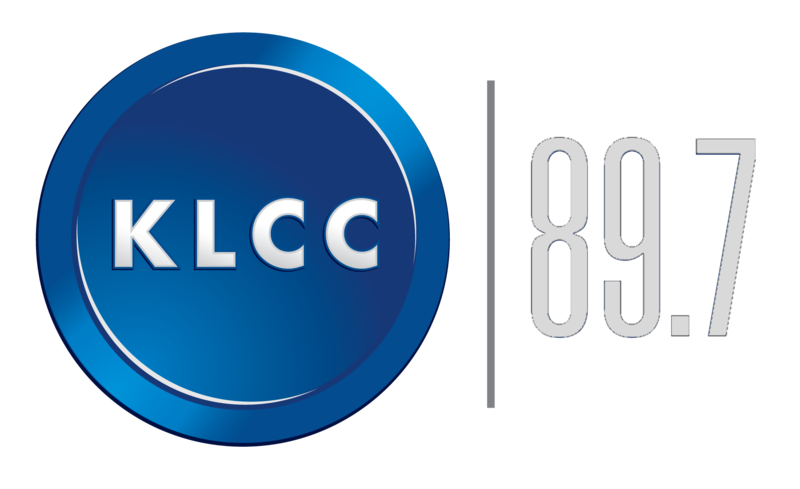 Interview with Erik Muller (on-air version). Interview with Erik Muller (extended version).